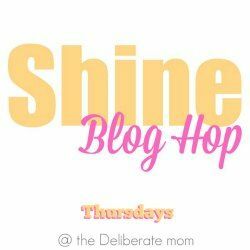 Link parties and blog hops are one of the best ways to connect with other bloggers and to increase visibility to your own posts. Link up family friendly posts only. Link up a maximum of three posts. Links will be shared on Pinterest board. Link up any family friendly posts. Party runs from Monday to Sunday. Three hosts, hosted on three different blogs. Linked on eight different blogs. Link up anything you like. Party runs from Sunday to Wednesday. All links must be family friendly. Only posts that was not previously on Marvelous Monday. Open on Monday mornings and close on Tuesday afternoons. 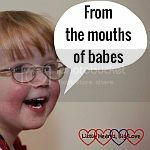 Weekly linky where you share a parenting post, old or new about something your children said. Linky opens on Monday and close on Friday evenings. Pinterest board where posts will be shared. Family friendly posts (old or new). Link directly to individual posts and not your blog. Link back by sharing the badge or text link. Runs the whole week. 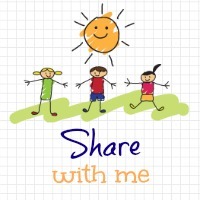 Share “What’s Inpiring You”. Book, quotes you love, bloggers that inspired you etc. Share creative projects. DIY, recipes. Link back to post. Party stays open all week. Monday 8:00 am to Thursday 8:00 pm. Two posts per week, old or new. Open on Tuesday till Friday evening. Can link up more than one post. Link as many posts as you like. Follow the host in some form. Party stay open for a week. 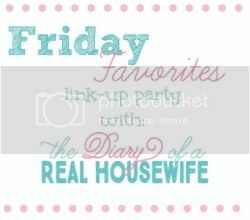 Link up post with basic childhood fun or parenting themes. Party stay open till Monday evening. Link up original pins that contain your own images. Repin at least 2 other pins from the party. Link up new pins every week. Link up your favourite post from your week. Link up furniture makeovers, DIY, home decor, archive loves. Every post will be pinned and tweeted. Link up to three posts. Hosted on four different blogs. Use the hashtag #wineddown when commenting. Open the whole week from Wednesday to Wednesday. Use the hashtag #sharewithme when sharing or commenting. Open the whole week from Wednesday to Sunday. RT of your tweet when you link up. 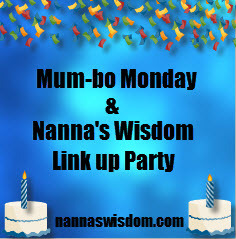 Link up to three posts if they have not been posted before on Wednesday’s Wisdom. Link posts related to food, crafts, gardening, blogging tips or inspirational. Link old posts you wish would have received more attention. The party runs through to the next Tuesday evening. All posts must be family friendly. Link up stay open for five days. Ask to join the Pinterest Board. 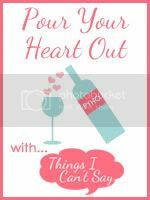 New linky with personal posts about pouring your heart out. Be respectful in the comments. Share your favourite family friendly photo. 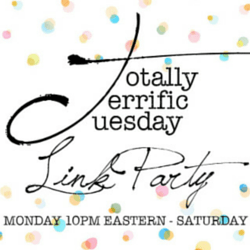 Anything goes except links to other parties, etsy shops or giveaways. Special Pinterest board for the links shared. Link up as many posts as you want. Go live at 9pm on Wednesdays. Link up a post that deserves a second read. Hosted on three different blogs. Family friendly posts including giveaways. Recipes, crafts, organising and everything else. Link up only 2 links. Everything gets pinned on Pinterest. Click and follow others on Facebook. Link up a post written in the last week. 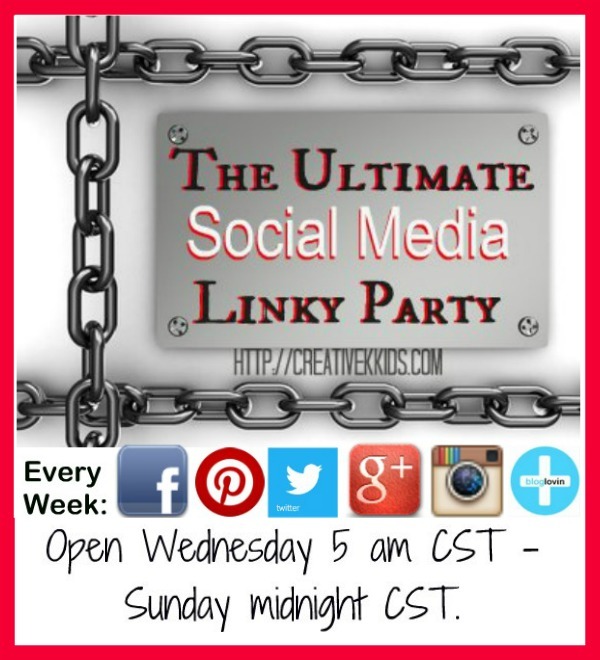 Linkup goes live on Friday morning and close on Sunday evening. 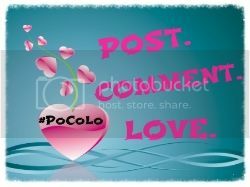 Use #PoCoLo when commenting. 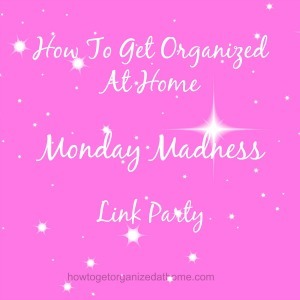 Link up your favorite posts, project, giveaways and parties. Featured friend of the week. 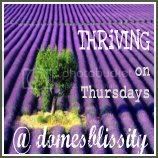 Follow the host on Facebook, Twitter or Pinterest. 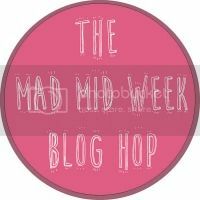 A featured blogger every week. Link up your favorite thing from the week. Link up as many as you like. Follow your host on at least one social media platform. 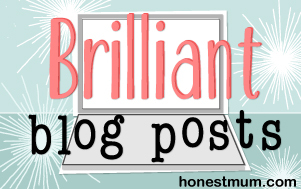 Link up your blog – not an individual post. From Saturday mornings to Sunday evenings. Book reviews, giveaways, reading challenges, author interviews. Articles about reading, writing, publishing and literacy. New Book Blog Hops, Groups and Events. 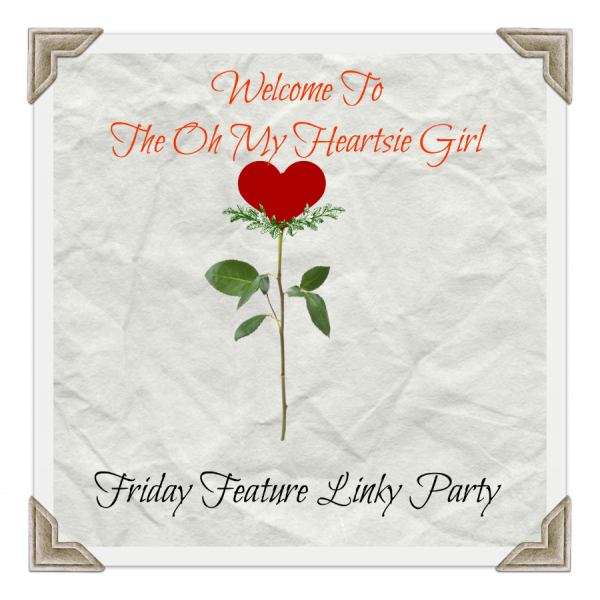 No Rules Party which means you can link up Google+, Facebook, Blog or anything else. Party on Saturday, open the whole week. Share only new post or seasonally appropriate posts. Link up to two posts. 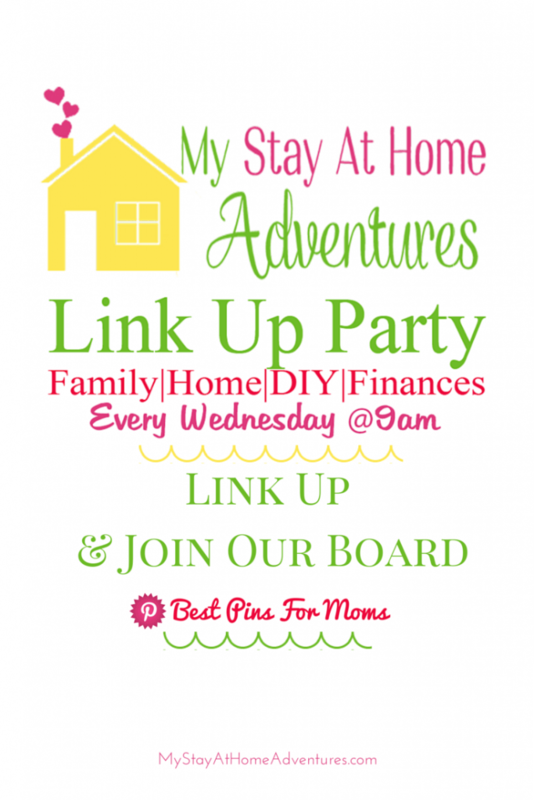 Link-up 3 family friendly pins. Link up the Pin not your site. Re-pin the pin before yours and at least one other. 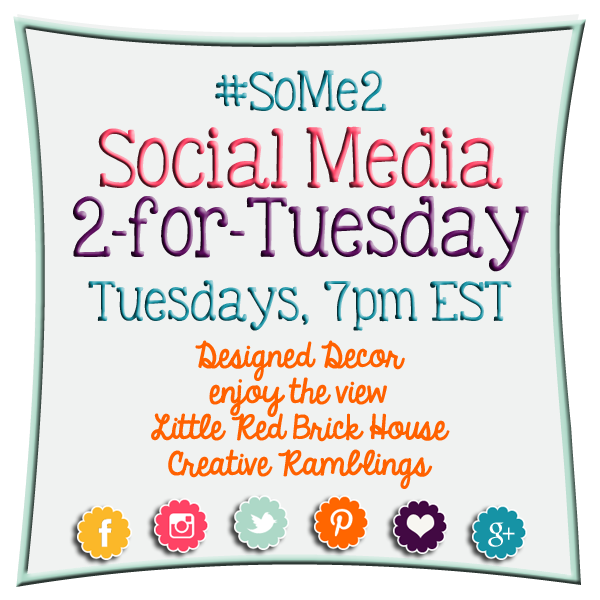 Each week focus on a different social media platform. Link up your social media account and connect with everyone else. Link up opens on Fridays. Add your hosts and co-host to one of your circles before linking up. Link up your personal Google+ profile. Publicly share a post on G+ and use the party hashtag #GrowingCirclesHop. Follow the hosts and co-hosts. Link directly to your Bloglovin’ profile. Visit and follow at least 2-3 other bloggers. For each social media you link up follow the three people who linked up before you. Link up different social media profiles like Facebook, Twitter, Pinterest, Google+ etc. Each week link to a blog post that you have shared on social media. The social media platforms rotate: Instagram, Twitter, Pinterest, Bloglovin’, Google+ and Facebook. Link your blog post’s URL and not your Blog. Pin two links before yours. Link up a maximum of three posts, old or new. Follow your hosts on Social Media. 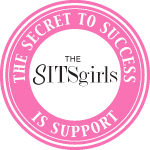 Meet and Greet where you connect and network with other bloggers. 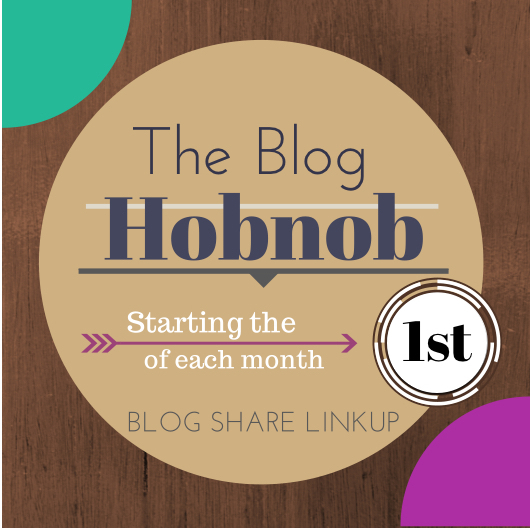 Monthly link up. Starts on the first day of the month and stay open till the last day of the month. 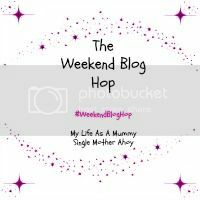 You have to be a Bloggy Mom member. 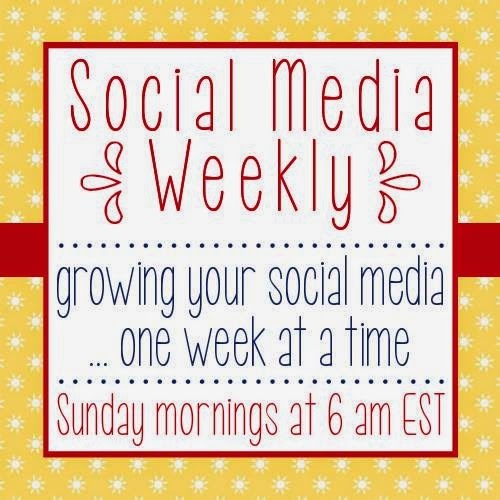 Monthly link up for your blog. Starts on the first day of the month and stay open till the last day of the month.